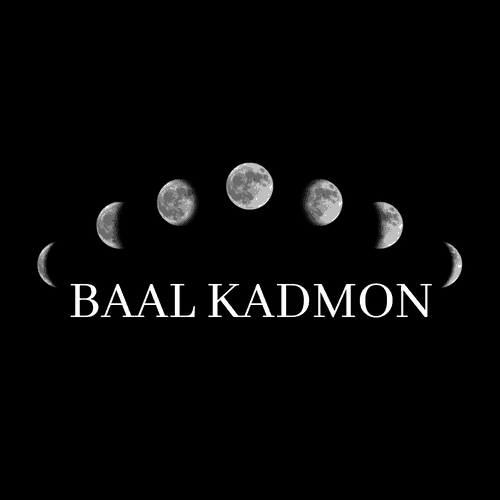 As you may know, I am creating a Course on the Kabbalah. I have so much information. However, I need your help. I don’t want to create a course that doesn’t fulfill all of your needs. This poll will help me tailor this course to suit everyone’s needs. I don’t want to miss anything. Your answers will be incredibly helpful.